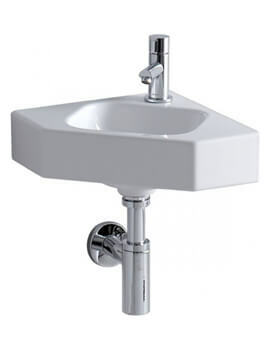 These days, when it comes to basin design choices, the space-saver continues to be a firm favourite with the homeowners. 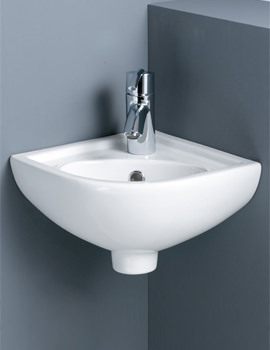 If you have a compact bathroom, then corner basin would fit effortlessly, and occupy less space than standard or large basins. 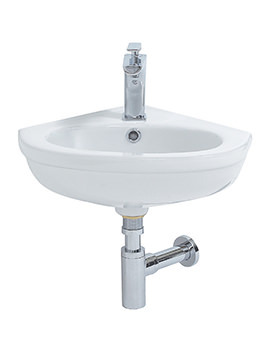 They prove to be highly beneficial when there is a need to maximize available space. 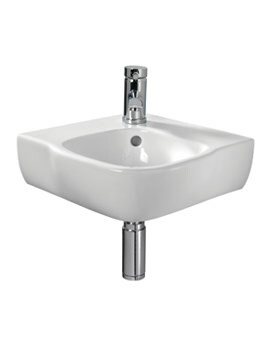 They make good use of tight, corner spaces and can be installed with minimal effort. 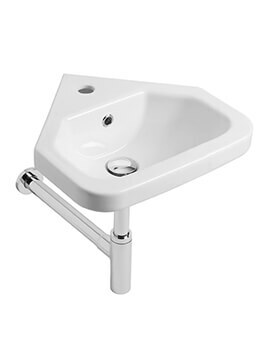 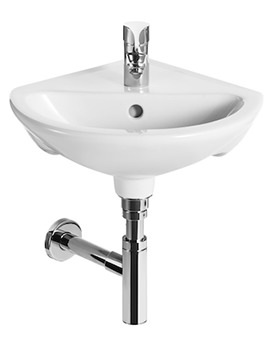 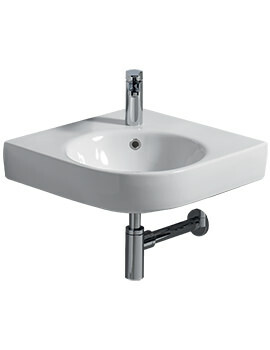 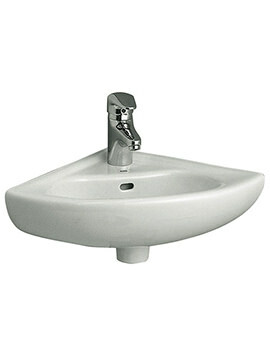 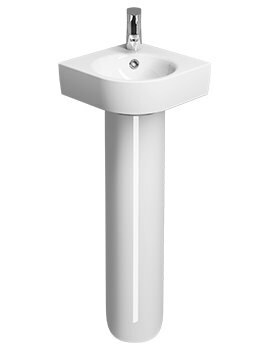 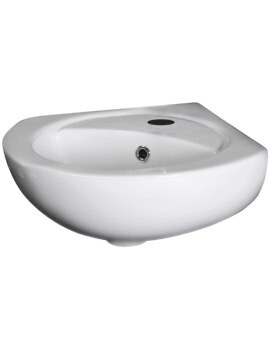 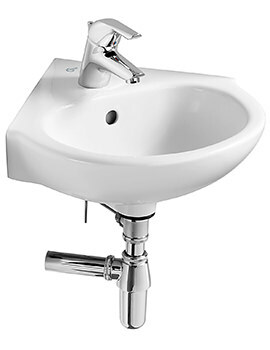 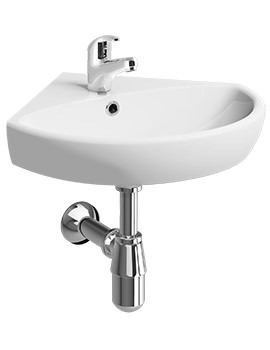 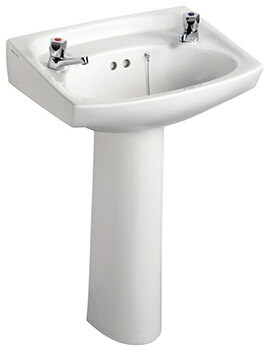 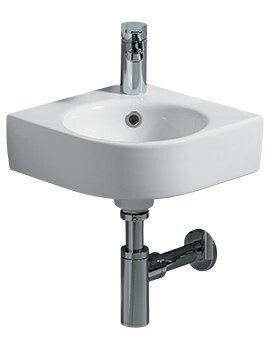 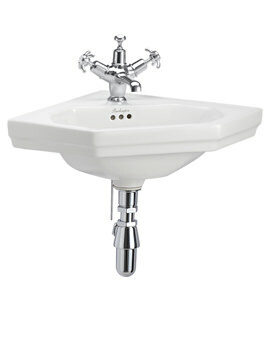 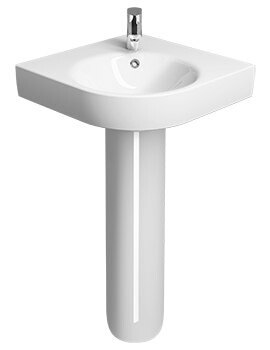 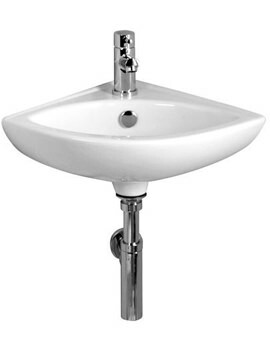 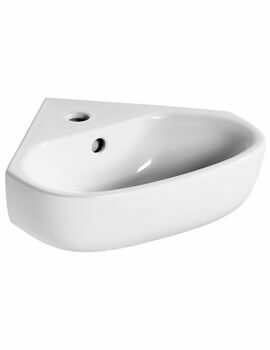 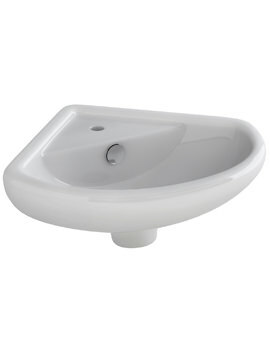 There is a lot you can look forward to at our online store when it comes to the selection of basins. 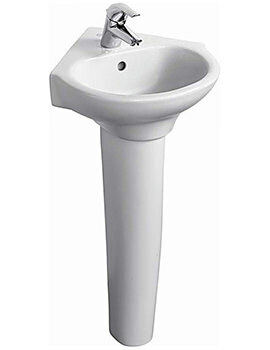 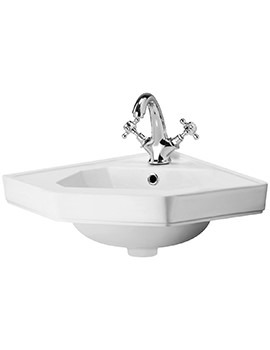 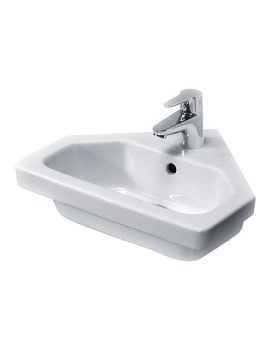 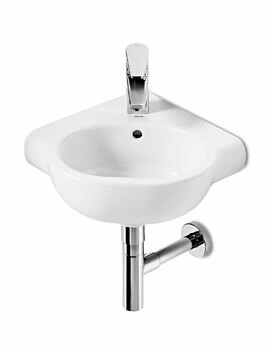 We have displayed space-saver basins for cloakrooms. 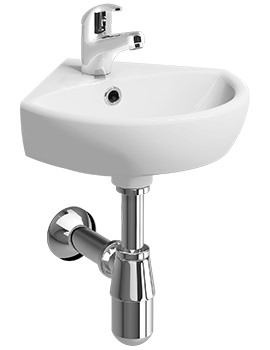 Feel Free to browse through our series and pick the right one based on your requirement.